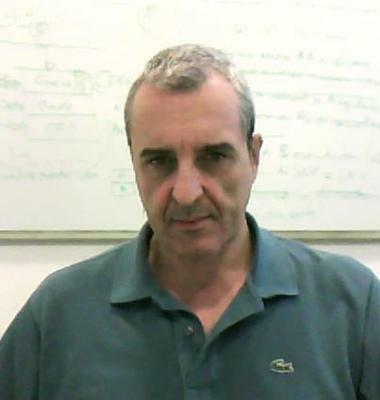 Fabio Maggio is a senior researcher of the Biomedicine Research Program. His main interests regard applications of genomics, system biology and scientific calculus to translational and personalized medicine. Over the past few years he has mainly worked on the computational prediction of drug cardiac toxicity within Predict, an European Consortium between pharma industry and academia, including the University of Oxford. More recently, his activity has been devoted to the investigation of molecular biomarkers for oncological disease, in particular in the field of hematology. For CRS4 he promoted a collaboration agreement with the Hospital: Ospedale Oncologico di Cagliari "A. Businco" - the reference center of regione Sardegna for neoplastic pathologies. This collaboration focuses on the investigation of genomic markers for diagnosis and on patient stratification for Diffuse large B-cell lymphoma (DLBCL) and Chronic Lymphoid Leukemia (CLL). He has been the scientist responsible, at CRS4, for several european and national research projects, as well as of industrial collaborations with national/international partners.